Contact Burgart Enterprises, Inc. Of Middleburg, FL Burgart Enterprises, Inc. 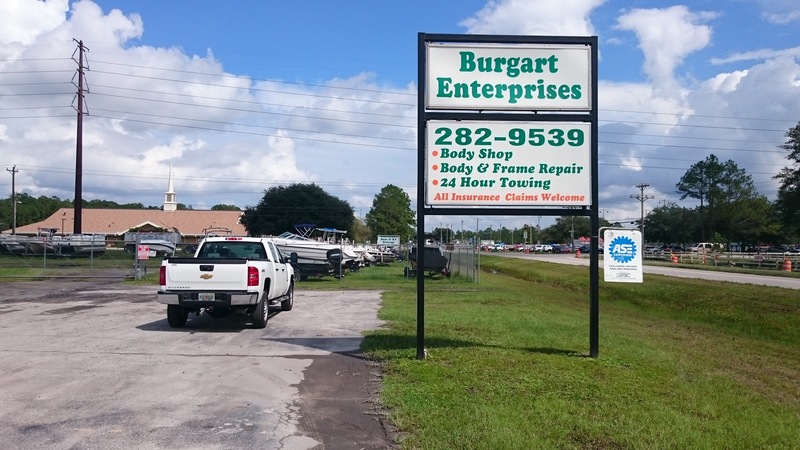 Address 4360 County Road 218 Middleburg, FL 32068 Email burgartenterprises@gmail.com Phone 904-282-9539 Fax 904-282-2877 Business Hours Monday – Friday 8am – 5pm 24-Hour Towing. © 2015 ALL RIGHTS RESERVED. Powered by Burgart.